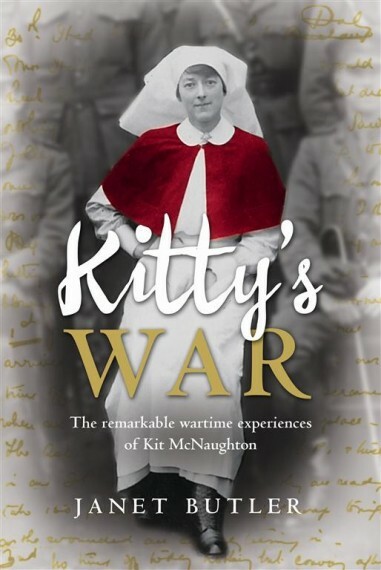 By the end of the Great War, forty-five Australian and New Zealand nurses had died on overseas service and over two hundred had been decorated. 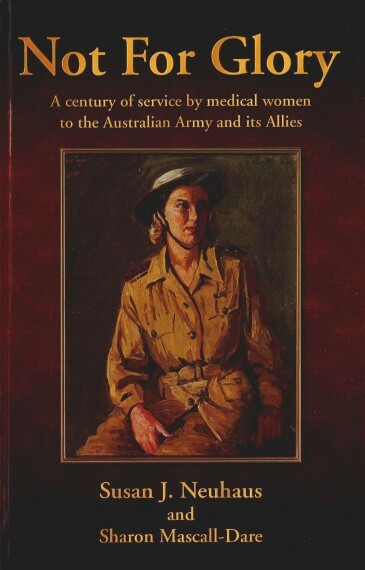 These were the women who left for war looking for adventure and romance but were soon confronted with challenges for which their civilian lives could never have prepared them. 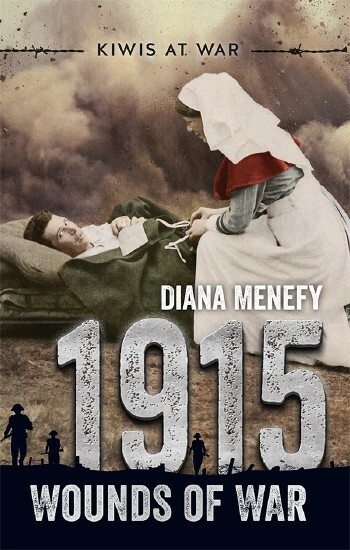 Their strength and dignity were remarkable...Using diaries and letters, Peter Rees takes us into the hospital camps and the wards, and the tent surgeries on the edge of some of the most horrific battlefronts of human history. 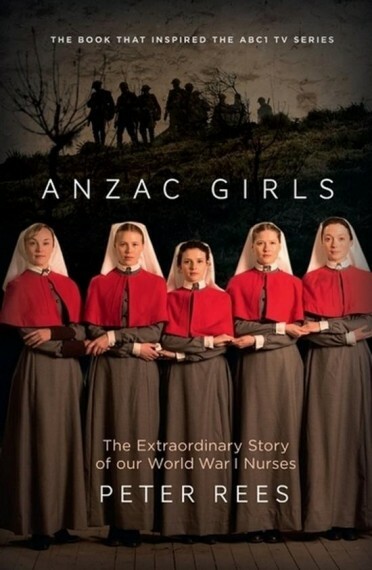 But he also allows the friendships and loves of these courageous and compassionate women to shine through and enrich our experience...Profoundly moving, Anzac Girls is a story of extraordinary courage and humanity shown by a group of women whose contribution to the Anzac legend has barely been recognised in our history. Peter Rees has changed that understanding forever.